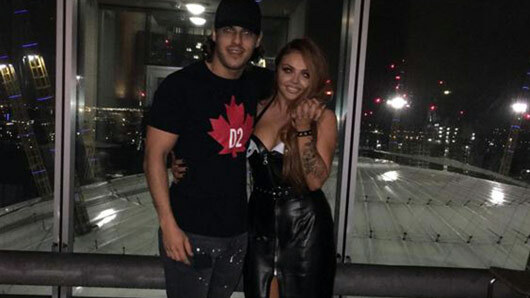 The Only Way Is Essex‘s Amber Dowding has responded to haters on Twitter who have accused Chris Clark of using Little Mix’s Jesy Nelson purely for fame. Just one month after going public with their relationship, Jesy and Chris’ romance came to an abrupt end last month. Jesy unfollowed the TOWIE star, as well as deleting any trace of him on social media. In return, Chris also unfollowed the singer and removed any pictures of her from his account. After ending his relationship with the ‘Shout Out to My Ex’ singer, Chris has now reconciled with his ex-girlfriend Amber. After confirming his new single status in a TOWIE episode, Chris visited his former flame with flowers and the proposal that they try start things up again. Little Mix fans were left fuming, accusing the reality star of briefly using Jesy to raise his celebrity profile. After Amber ended up getting some of the online backlash too, she decided to hit back at “nasty” comments on Twitter.